The Sekonic L-308s is often a meter I suggest to those working with studio lighting, who do not wish to break the bank. It is a good meter, I have used it mostly in studio environments, but it can be used for daylight photography as well. One of the things that appeals is that it is logical to use without some of the advanced options of more expensive meters. The importers have announced that through any of their authorised resellers, there is a cash back offer for the next two months. JP Distribution are pleased to announce a £20/€25 CASH BACK Promotion on the ever popular Sekonic L-308S Flashmate Meter. The pocket-sized Sekonic L-308S Flashmate is the smallest and lightest digital light meter in the Sekonic line-up. 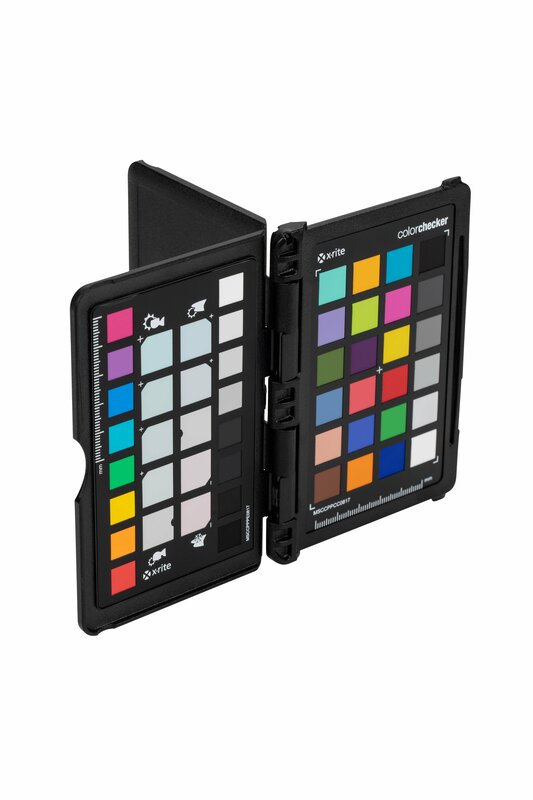 It is designed to read ambient or flash exposures in either reflected or incident modes and it displays accurate exposure readings in full, half, or third-stop increments to mirror the exposure settings of today’s DSLR and film cameras. The promotion is only available from authorised UK and Republic of Ireland resellers for purchases made between 1st September and 31st October 2015. Customers will be entitled to claim £20/€25 cash back by redemption of a voucher and valid proof of purchase. Terms and Conditions apply.